The use of plants and herbs for medicinal purposes has been around for centuries. Western herbal medicine combines traditional knowledge of herbal use with modern science and research. The use of herbal medicine may take the form of a tea, tincture, or standardized extract in capsule form. Dr. Tomah employs a variety of herbs, including custom blended tinctures, to help healing from illness. 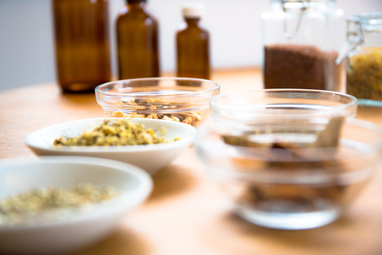 The beauty of herbs is that they work with the person to stimulate a healing response, to provide a safe and effective natural treatment for a wide variety of conditions.